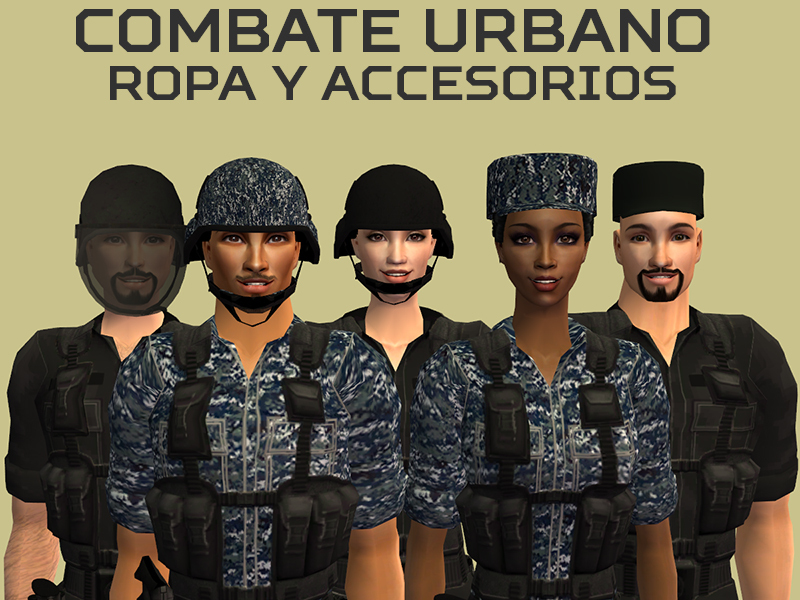 A completely new set of clothes and accessories for the Combate Moderno series. 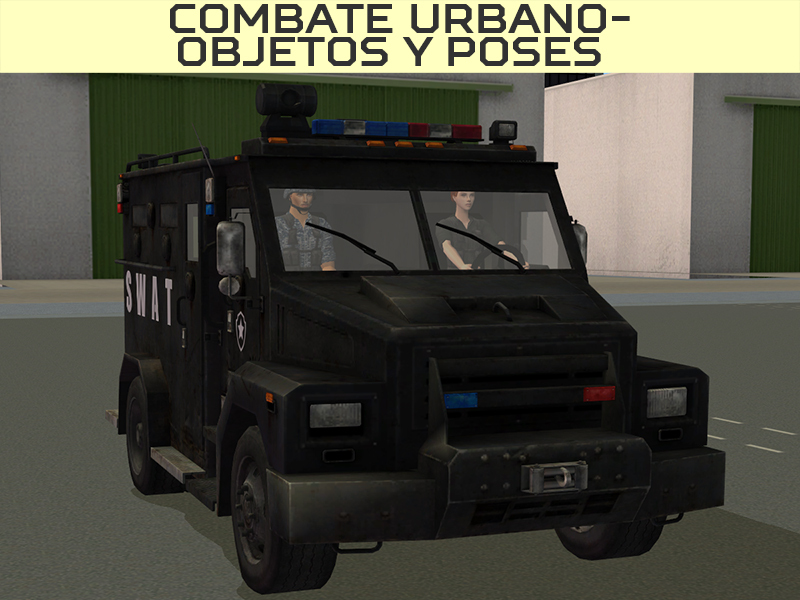 Part 2 of Combate Urbano. 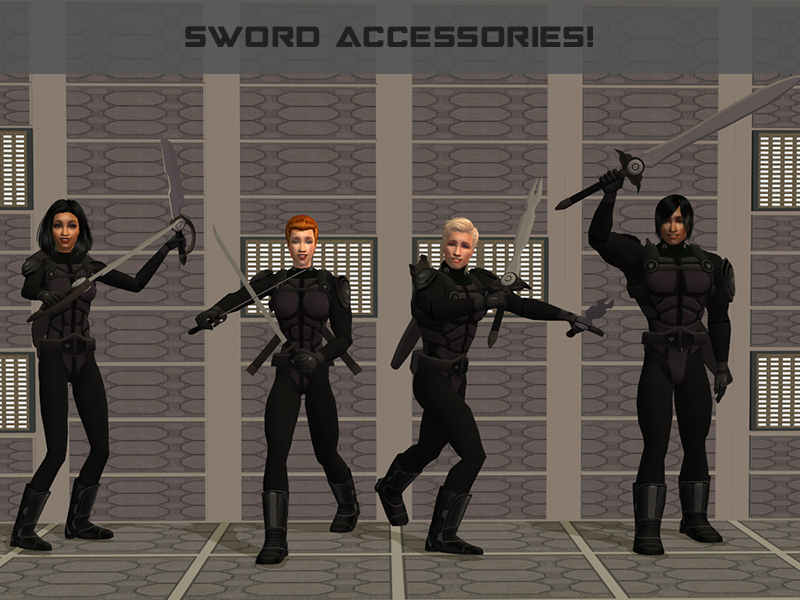 A couple of new storytelling vehicles and a ton of poses to go with them. 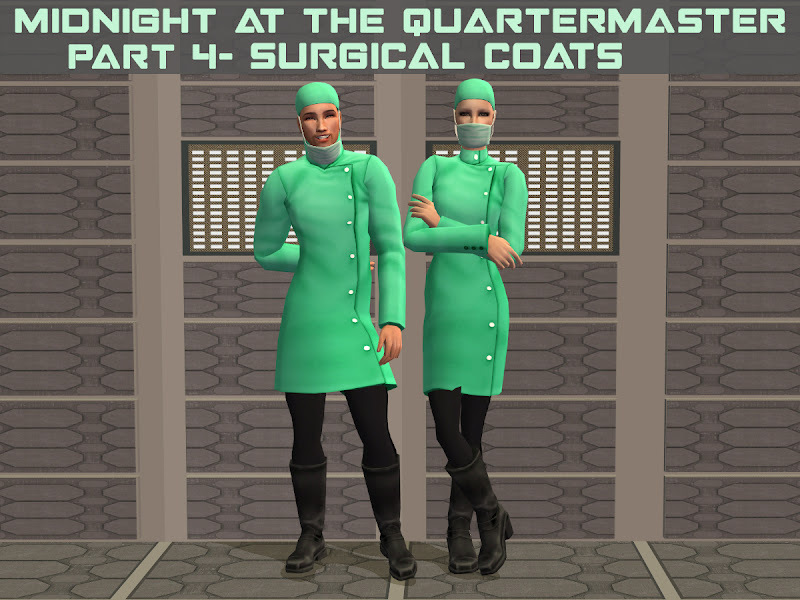 It's Double Feature Friday at Blue Heaven Sims. 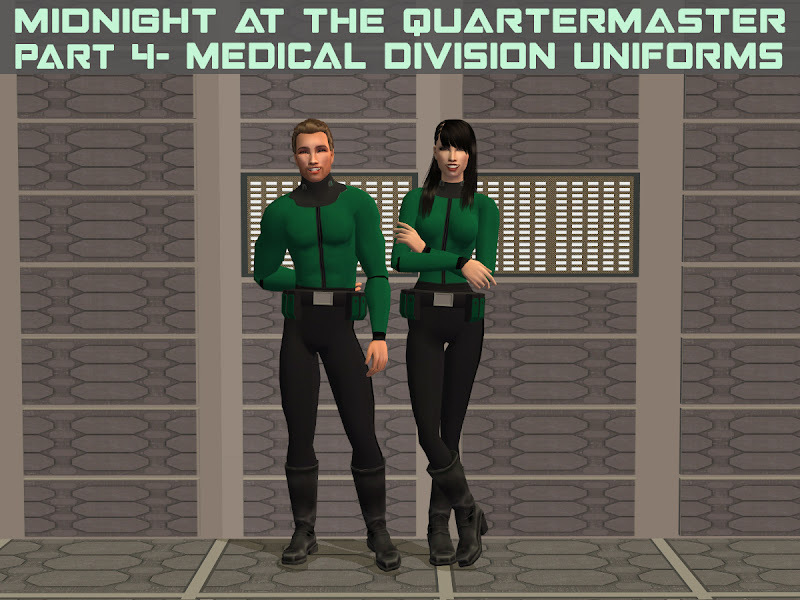 The long-awaited forth and fifth parts of the Midnight at... uniforms series. It's another Double Feature Friday at BHS/BHSA! 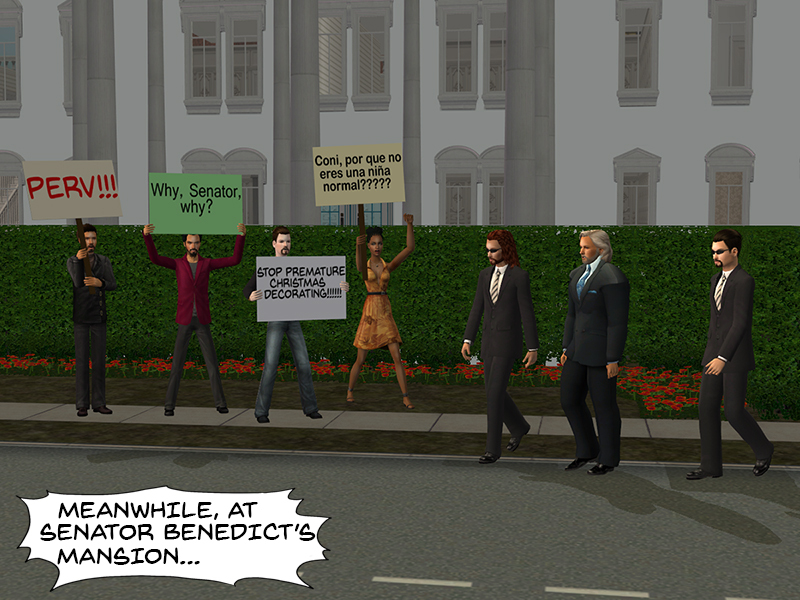 At BHS, the long-awaited Freedom of the Press, Pt. 2. 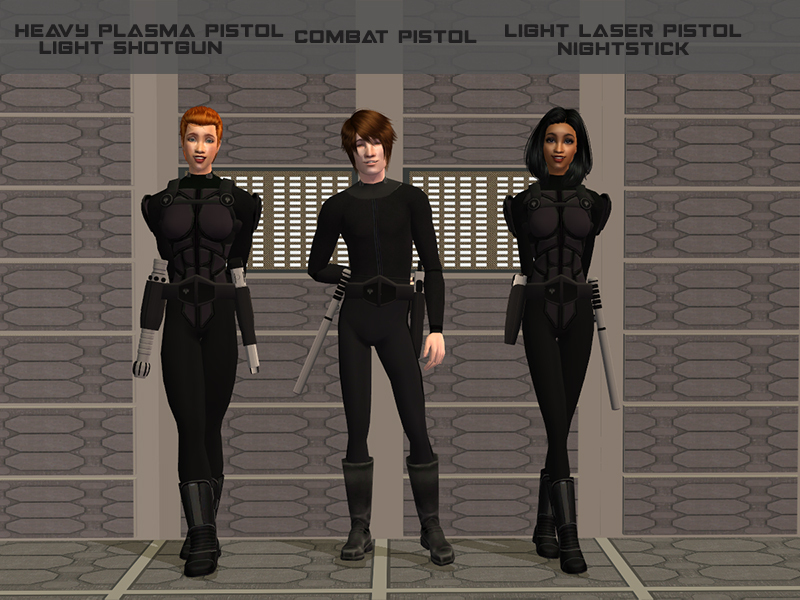 A set of camera objects and accessories (both video cameras and SLR) for storytellers, plus poses and overlays to make them work, and a lot of extras. 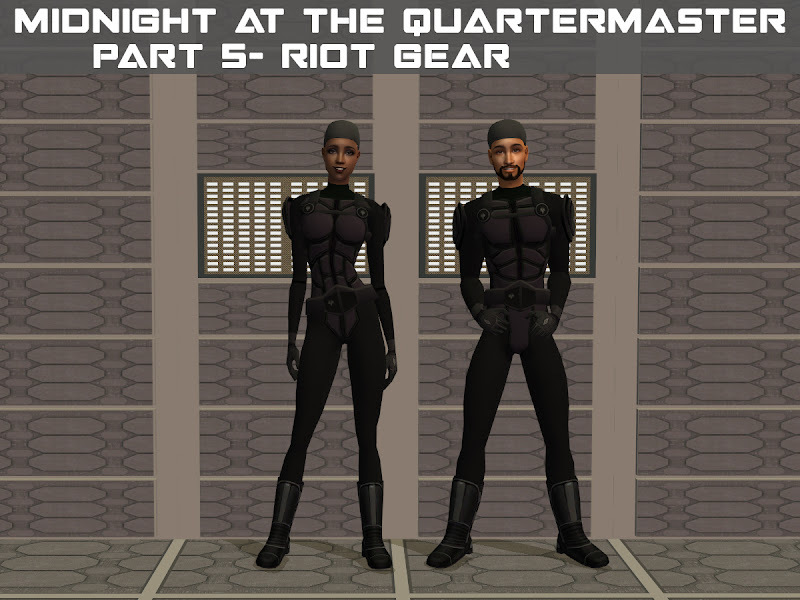 Click on the images to proceed. At BHSA, a set of private dance poses. Warning: Definitely NSFW! Naked pixels. Click on the image to proceed. 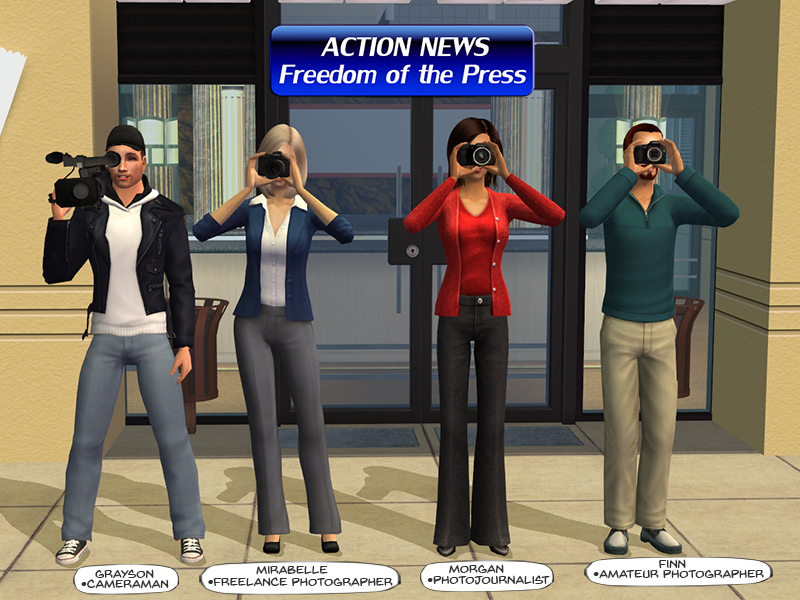 This week, a new Action News-themed adult posebox. 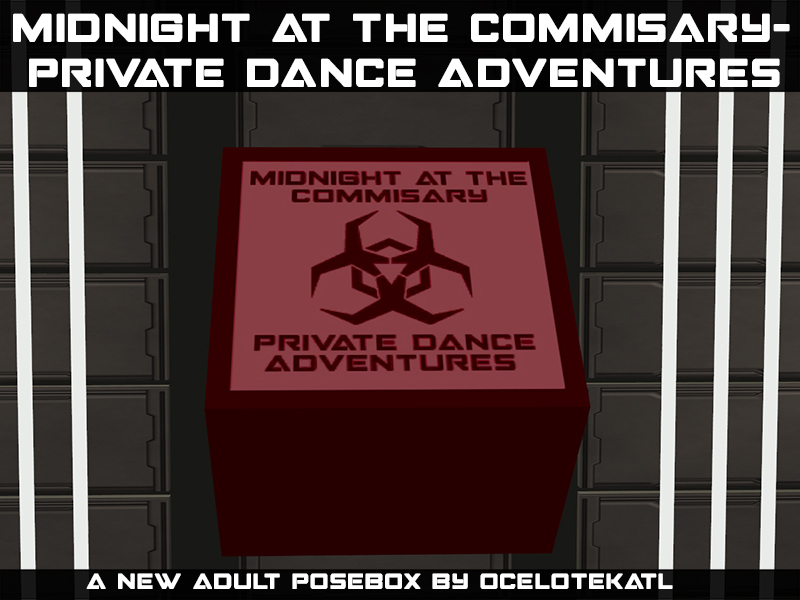 Two cool new set of recolors the Midnight series. 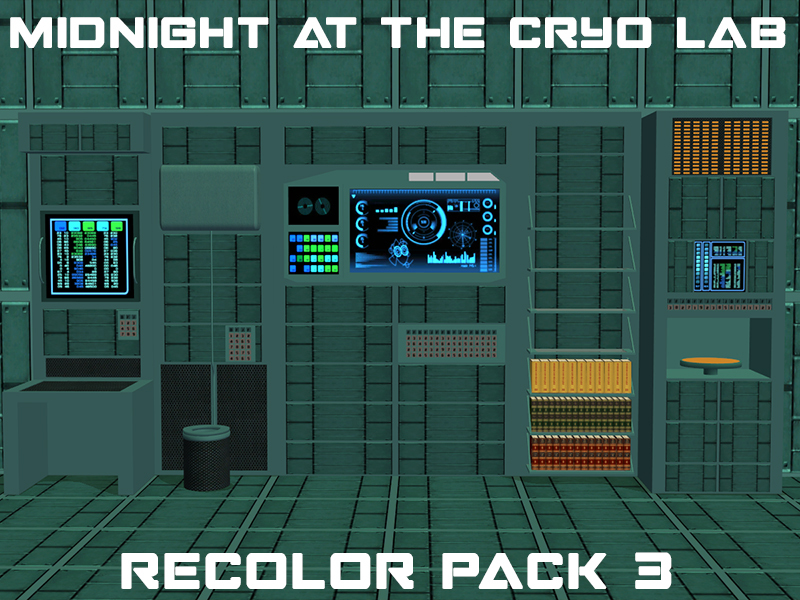 Includes walls, floors, fences, and base object recolors. 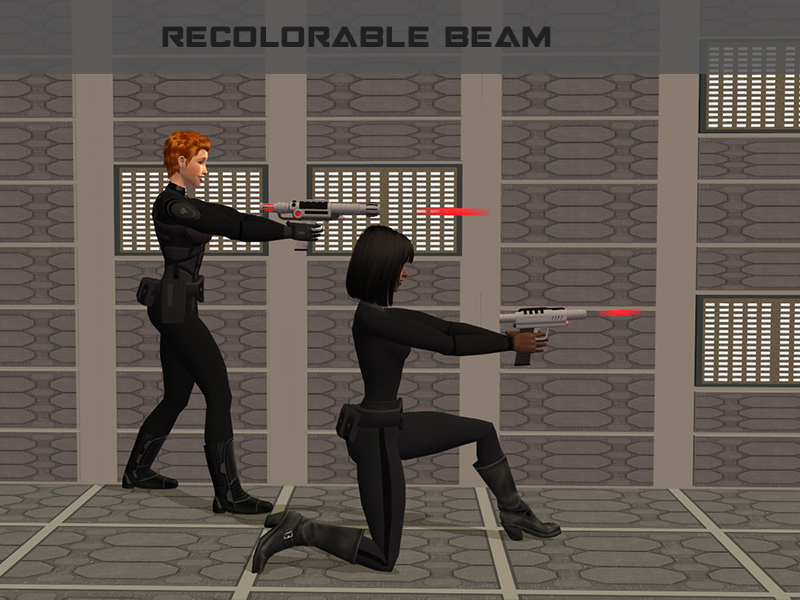 There are currently over 400 objects (and growing) slaved to the base texture, so just one recolor allows you to recolor them all. 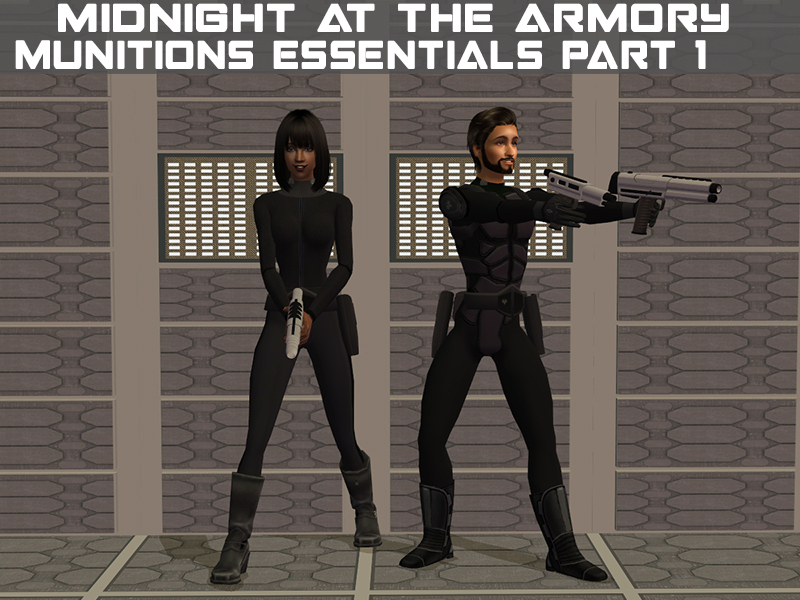 First (of four) parts of weapon meshes for your Security team, for the Midnight series. 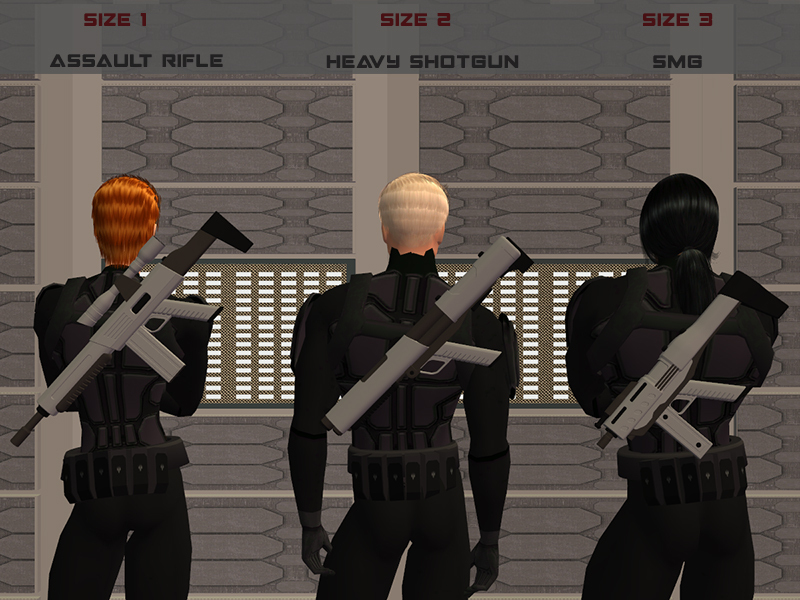 All five weapons attach to the security belt on either side (also includes handheld versions and empty holsters for the pistols). Continuing my tradition from last year. Packaged models that I use in my stories/photos. 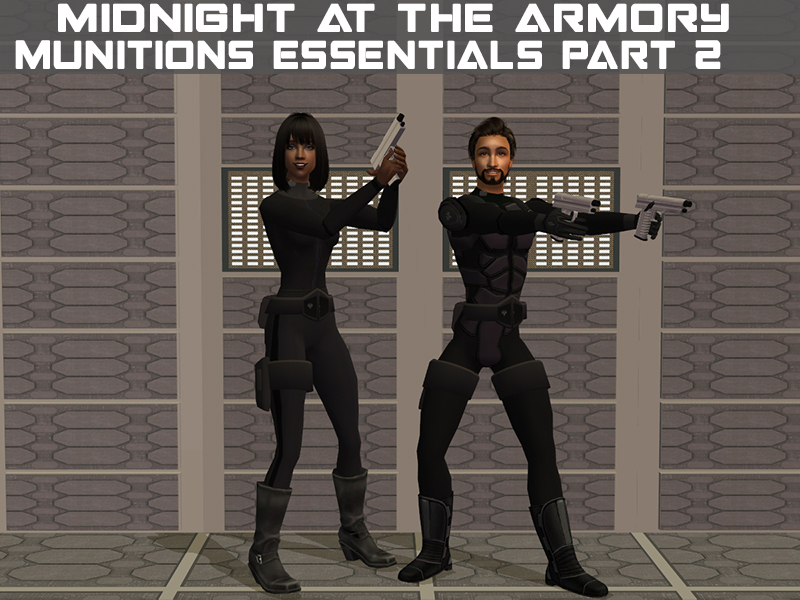 Second (of four) parts of weapon meshes for your Security team, for the Midnight series. 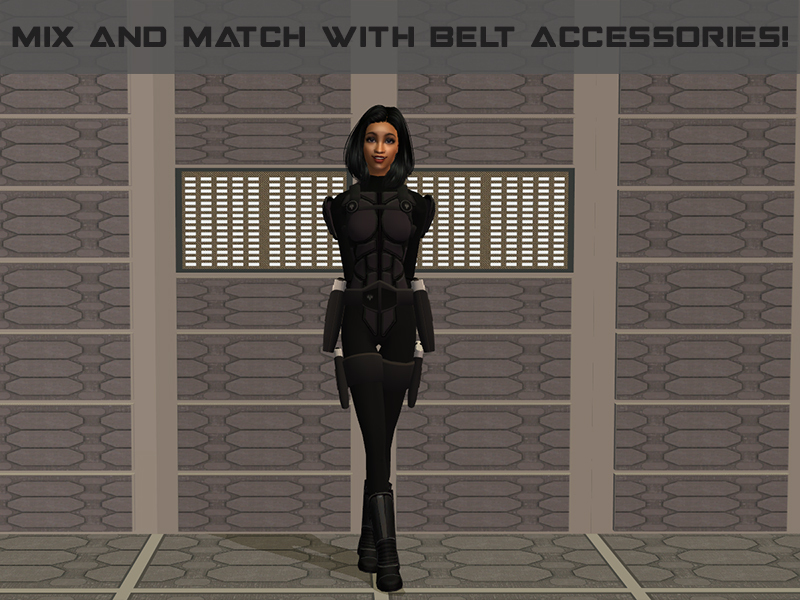 These accessories attach to the thighs, some to the right and some to the left. 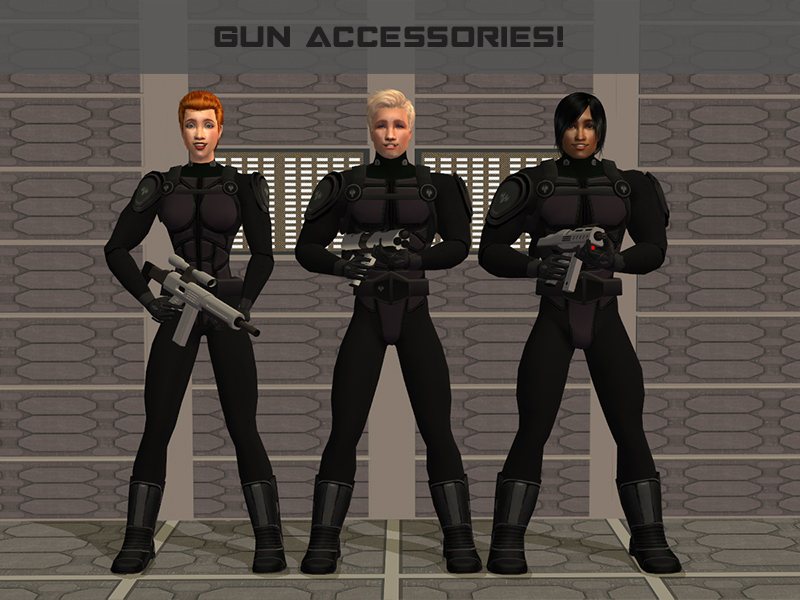 (also includes handheld versions and empty holsters/shetahs/bands). 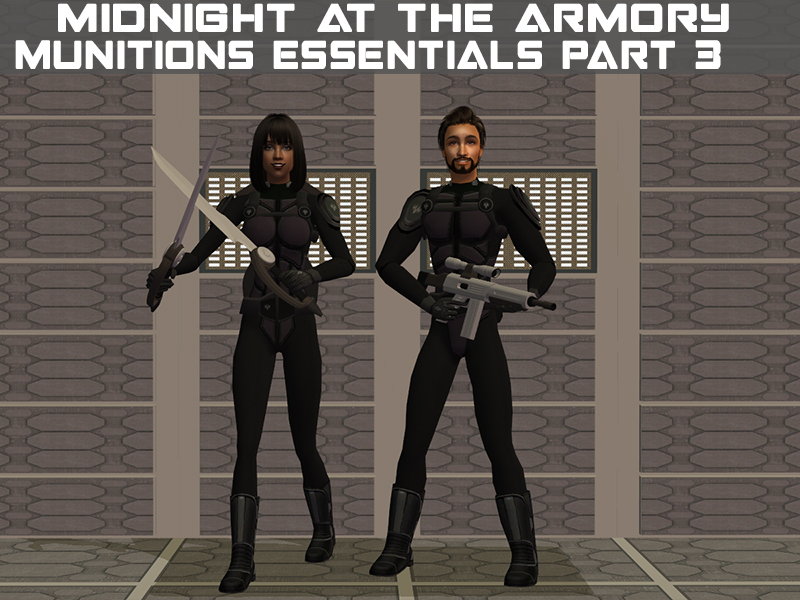 Third (of four) parts of weapon meshes for your Security team, for the Midnight series. 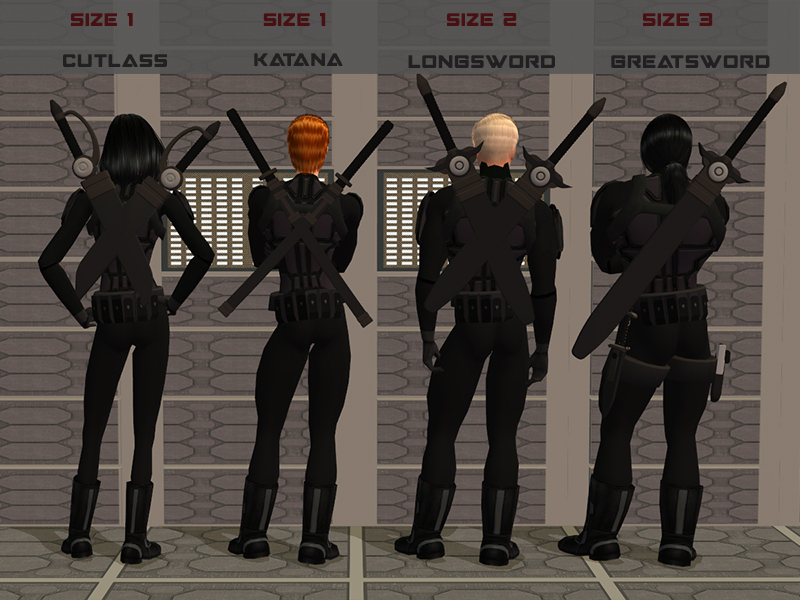 The cutlass, katana, and longsword attach to either the right or left shouder; the other weapons attach to the right shoulder only. 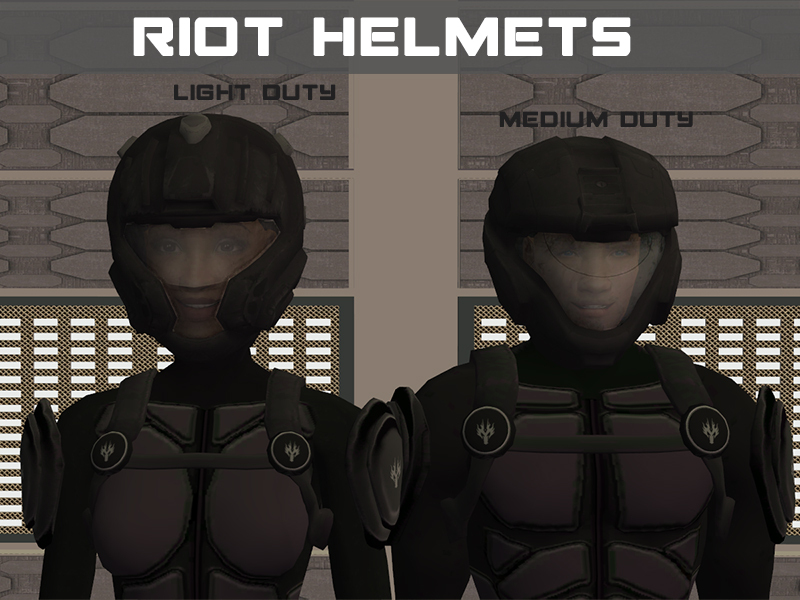 The accessories are intended to be used with the riot armor harness. (also includes handheld versions and empty scabbards where applicable).